How Far is Dudhe Sai Saukhya? Sai Saukhya bequests you all the benefit of a classic complex within your budget and is surrounded by exotic shrubs and palm trees. This is your perfect domicile which welcomes you with its soothing breeze and enchanting environment. Sai Saukhya offers you world class amenities and facilities and exudes indulgence. A perfect dwelling, it will let you savor all the exceptional services of a residential life. So make the most of this opportunity to be a proud holder of this destination- a high level of status that you have always wished for. Powder Coated Aluminium Sliding Windows – French Pattern – Jindal Aluminium Section for Living / Bed / Kitchen louvers for Toilets. 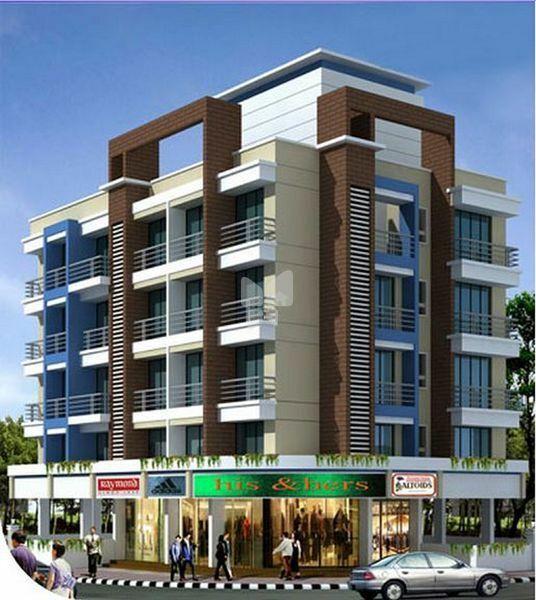 Dudhe Brothers is one of the renowned and topmost developers in Navi Mumbai. Dudhe Brothers Started its journey in the year 1992 established by Mr. Tukaram Ukarda Dudhe. The goal of Dudhe Brothers is to become one of the best developers in Real estate world. Dudhe Brothers are providing the best quality in construction, established a ritual of presenting best and sophisticated projects loaded with all kinds of facilities required by the occupants. From facilities to amenities, conveniences to comforts all the needs of the occupants are taken care in the projects developed by Dudhe Brothers. Dudhe Vitevari is an example one of the excellent works done by Dudhe Brothers, the project is located at Panvel in Karanjade locality. Some of the amazing projects developed by Dudhe Brothers are Dudhe Sai Sparsh in Sector 27 Kharghar, Dudhe Sai Orchid in Ulwe, Dudhe Brothers Sea Regency in Sector 02 Ulwe and the list goes on. Our mission is to change the idea of constructing building into innovative designs for a comfortable way of living. We are highly equipped with an efficient management and an experienced team that is devoted to building quality homes and value for money projects. · We aim to be the most appreciated real estate company in Indian Real Estate Market. · To provide with more environment-friendly spaces to the society.